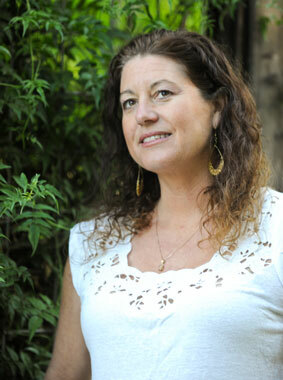 Jennifer is a practicing acupuncturist, herbalist and yoga teacher. She weaves over 20 years of experience into her work of nurturing women and girls at all stages of life. Jennifer has a private practice at Hillpark Integrative Medical Center in Sebastopol and at a magical garden studio in Sebastopol. She resides with her two children and finds inspiration immersing herself in nature and growing herbs in her garden.